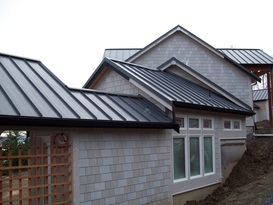 At McMains Roofing we specialize in a variety of types of roofing. 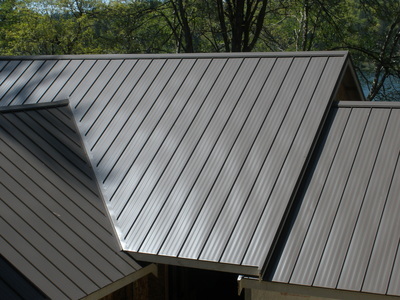 Over the last 20 years, we have developed an expertise in all kinds of roofs from metal to wood shakes we can do it all. 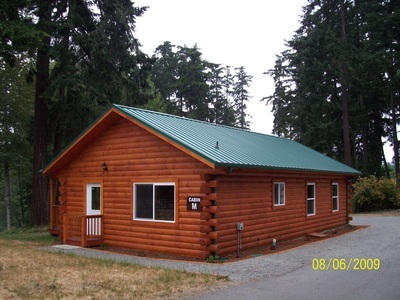 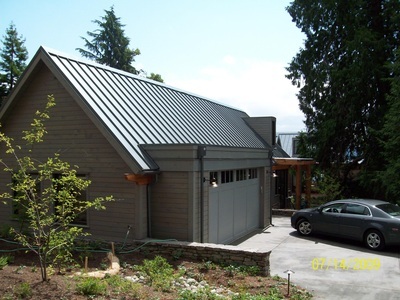 We pride ourselves on efficiency and accuracy in each project we do meaning when you choose McMains Roofing you know you are getting the best work by the most trusted roofing company in Auburn, WA. 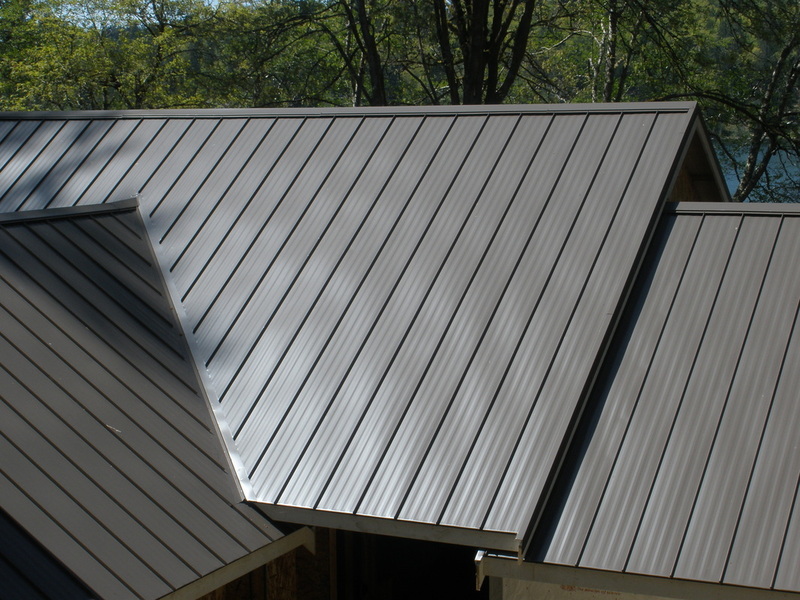 Family owned with 40 years of experience among our team members, you are guaranteed to be in skilled hands and can rest easy under the protection of your McMains roofing system without worry. With the resources to install any type of roofing makes McMains Roofing one of the top roofing companies serving Auburn, WA. Give us a call today to schedule a free project estimate and consultation by calling us at 253-537-5569 or fill out our project estimate form.